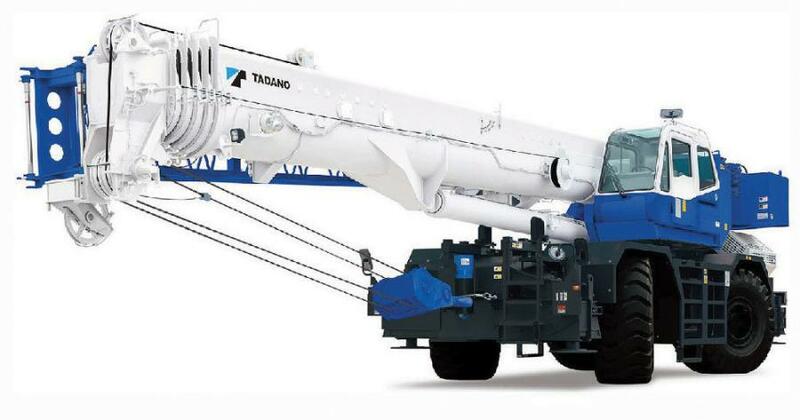 Tadano has recently expanded Coastline Equipment's crane division territory to include Nevada and Idaho. Since 2005 California-based distributor Coastline Equipment, a division of Bragg Companies, has provided crane sales, rental and customer service for Tadano cranes through their locations in California and the state of Baja, Mexico. “Coastline Equipment continues to be a great partner strongly committed to the sale, rental and support of Tadano cranes,” said Ron Dogotch, vice president of national accounts for Tadano. Coastline Equipment's crane division is a full-service crane dealership representing Tadano rough-terrain and all-terrain cranes. It offers sales and rentals on new and used equipment from its large rental fleet. The division's staff includes factory-trained parts and service technicians offering expert quality service, fast response, and competitive prices. Coastline Equipment is a subsidiary of the Bragg Companies.